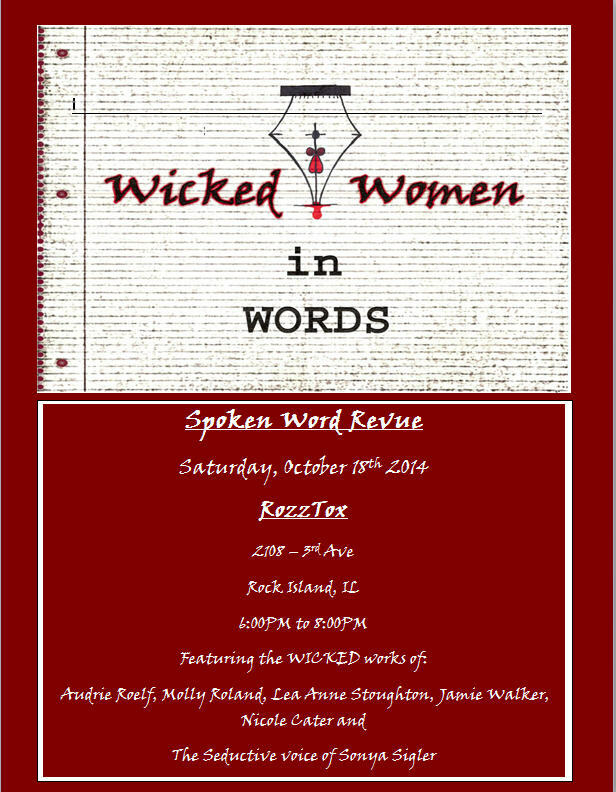 Book Release and Spoken Word Slam! Photo by Lea Anne Stoughton, edited by Ashi Fachler. Thank you Lea Anne and Ashi! 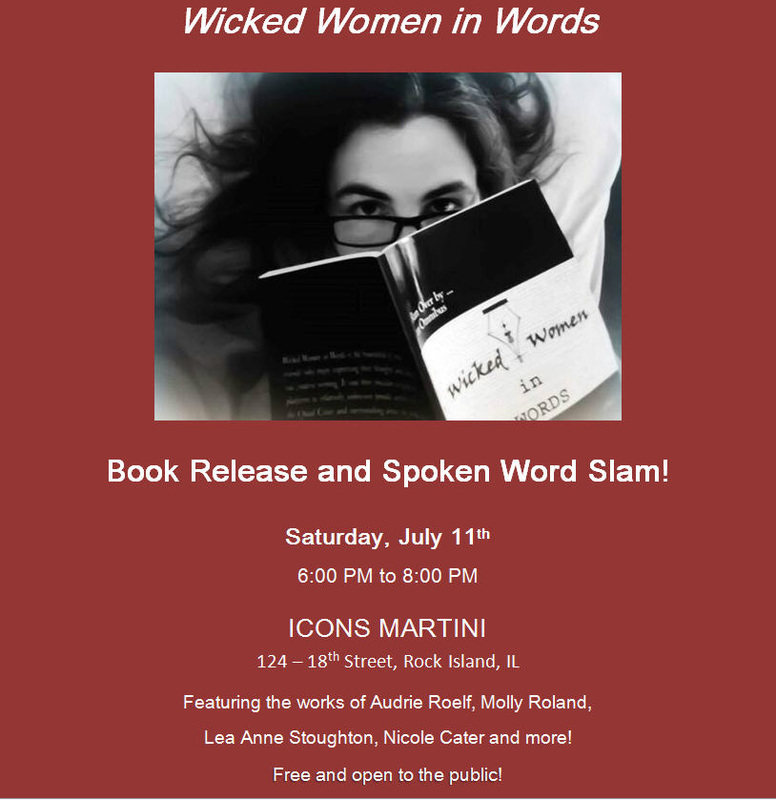 We are so excited for the release of Wicked Women in Words first published journal "Run Over By...an Omnibus", and we would like for you to join us on July 11th. 2015 to help celebrate! Several writers will be reading their own works, and we will be selling copies of the journal with a pay what you want price tag. Proceeds from the sales will be donated to a local women's shelter, soon to be narrowed down. So come and have a fabulous martini, and enjoy the ride that these fearless writers will no doubt take you on!